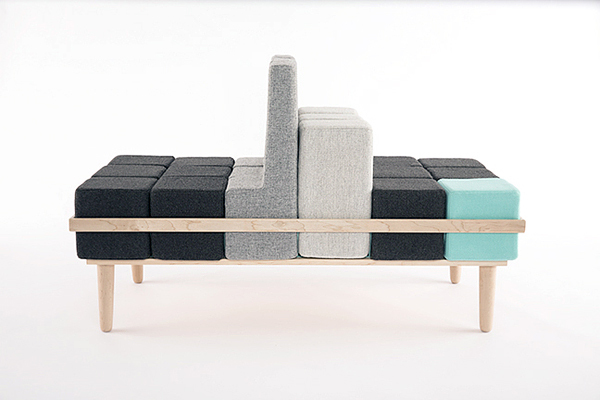 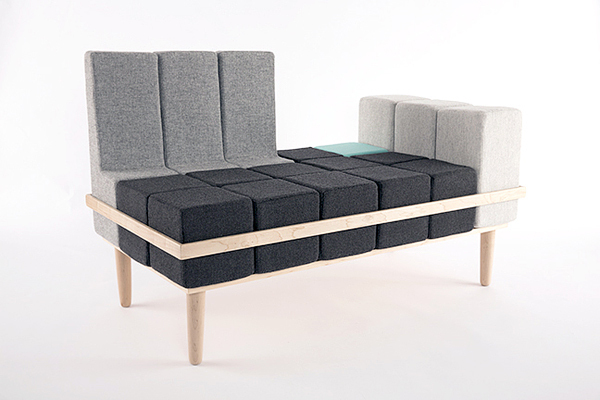 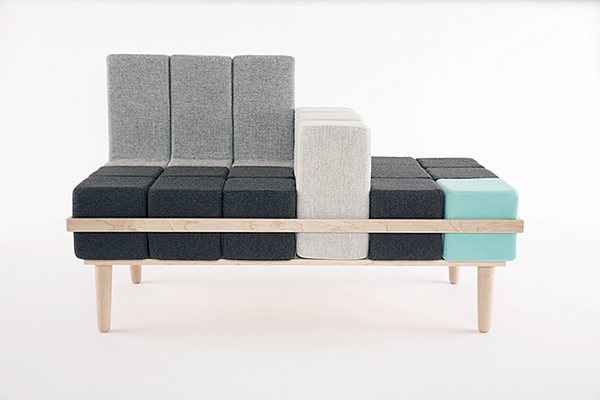 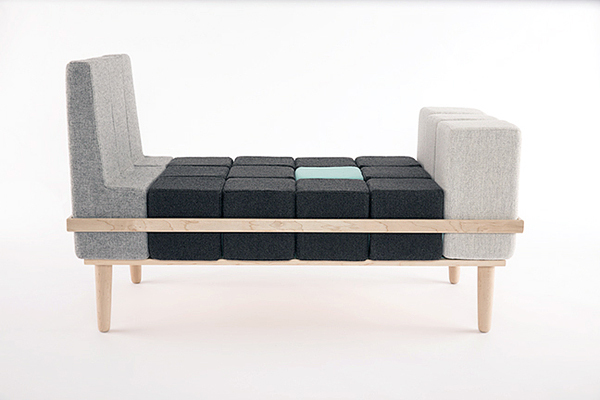 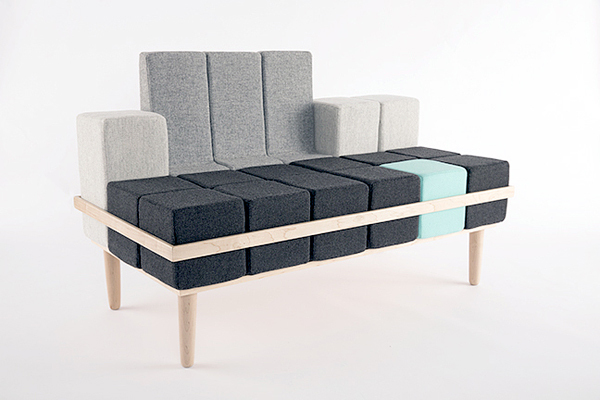 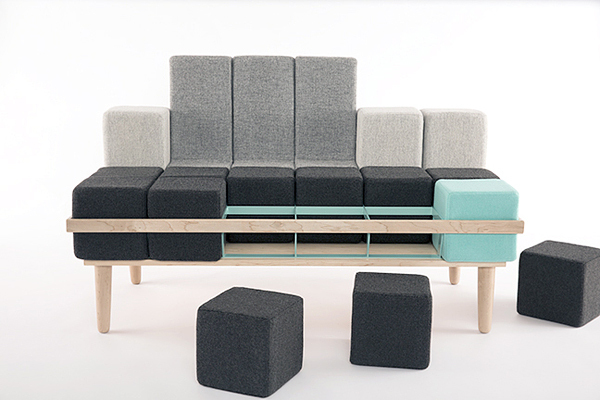 The Bloc’d Sofa designed by Scott Jones Design is a modular seating solution designed to use in various situations. 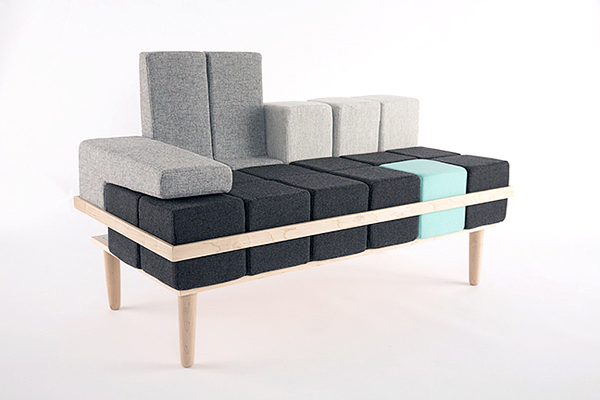 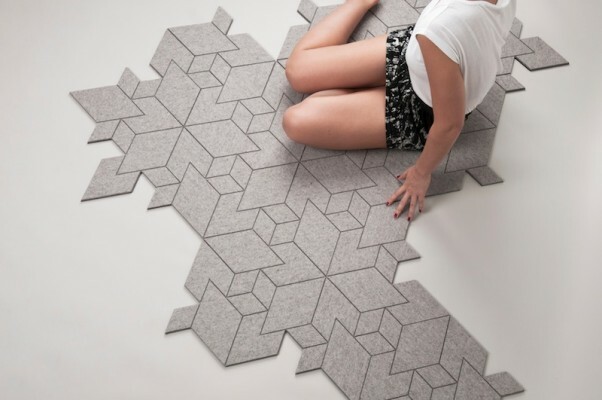 The design is flexible, playful and encourages to interaction. 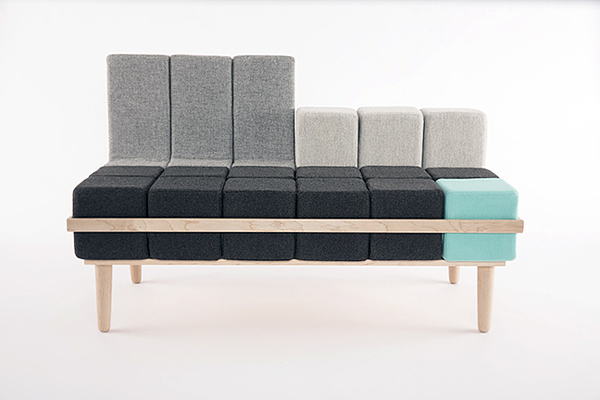 Tt offers multiple seating arrangements for different settings and spaces.